Well, another very informative and highly enjoyable AAIR Annual Forum was held in Alice Springs at the beginning of this month. Thank you to all the delegates who attended and made the Forum, once again, a very special event. The keynote presentations, the panel session, and the variety of parallel sessions, all contributed to a stimulating and thought-provoking program. Along with the valuable networking that happens at these events, AAIR members also enjoy learning from their colleagues, sharing their knowledge, and mentoring others. This is also demonstrated in AAIR’s newly launched ‘Sharing Expertise’ program. AAIR aficionados can sign up on the AAIR website to offer their expertise to an AAIR member. Use of this database of experts is available to AAIR members only via a password-protected portal. 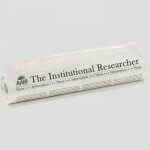 Anyone can visit our Sharing Expertise page to sign up to the service, and AAIR members can visit our Experts Search page to find an institutional researcher who may be able to assist you if you are either new to the field, have moved into a new area of institutional research, or are genuinely struggling with an issue. 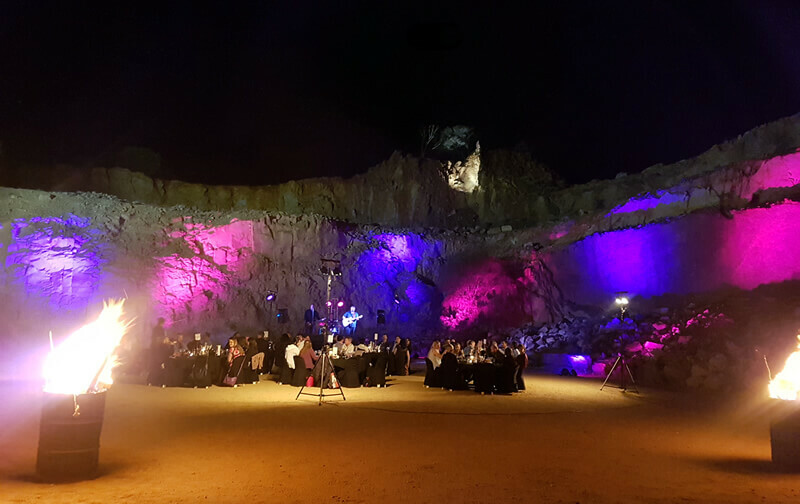 The Forum dinner, which was held at the Old Quarry, was certainly the highlight of the social calendar. It was located in a very unique setting, and many delegates said it was the ‘best Forum dinner ever’. Thank you once again to our Sponsors of the 2017 AAIR Annual Forum. Without their ongoing commitment, events like these would not be possible. Also, a big thank you to the Organising Committee and to Charles Darwin University for their support as this year’s host. An important event during the Forum, was to bestow life membership on two AAIR members who have contributed a great deal to AAIR over the years. The recipients of life membership to AAIR are Dave Marr and Dean Ward. Congratulations to both. Lastly, it was announced at the AGM, that the 2018 AAIR Annual Forum will be held in Melbourne sometime in November, and will be hosted by La Trobe University. In July 2018, the AAIR SIG Forum with be held in Canberra and hosted by the University of Canberra. We look forward to welcoming you to both events next year. 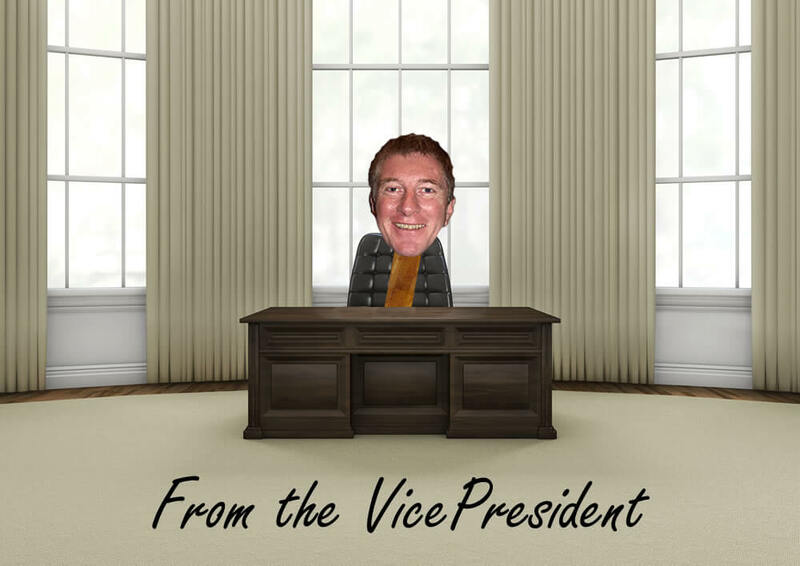 And, if there are any institutions interested in hosting an AAIR event in the future, then please contact Don Johnston, who would be happy to provide more information on what is involved with hosting an event.